Creatively Belle was started in Sydney, Australia, in 2001 and has always been about beautiful, artisan jewellery and design. Colour, light and texture are the centre of our designs for necklaces and pendants, brooches and earrings made in Southern Ice Porcelain – Australia’s finest porcelain. You’ll find a select range of our ceramic jewellery here online and the full range at our markets and fairs. Inspiration and art are the focus of our gift cards and stationery designs. 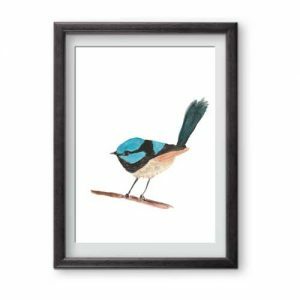 Creatively Belle can be found at a range of Sydney markets on the weekends. 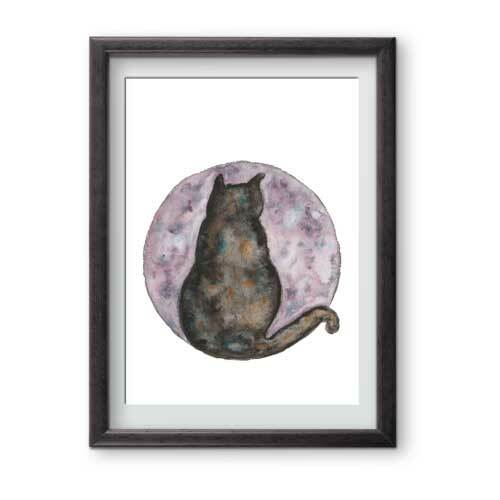 The designs can also be found in selected boutiques and now online here at Creatively Belle. Join the Creatively Belle email newsletter for regular doses of inspiration, creativity and little treasures. 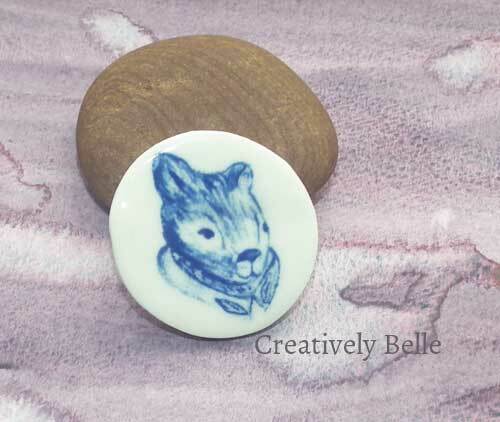 You’ll find the Creatively Belle ceramic necklaces and brooches and stationery ranges created by Belinda in the growing online store. As the ranges grow so too is the store. 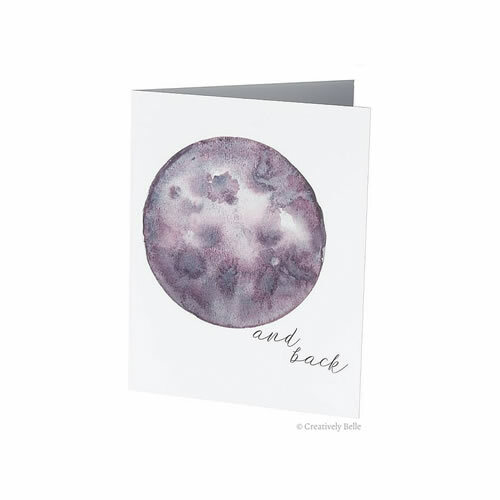 The addition of the gift cards and stationery to the Creatively Belle collection reflects a growing artistic confidence in Belinda as she explores painting and drawing, photography and graphics. As part of the growing compilation Belinda is also curating ranges featuring other artists to celebrate the joy in creativity. 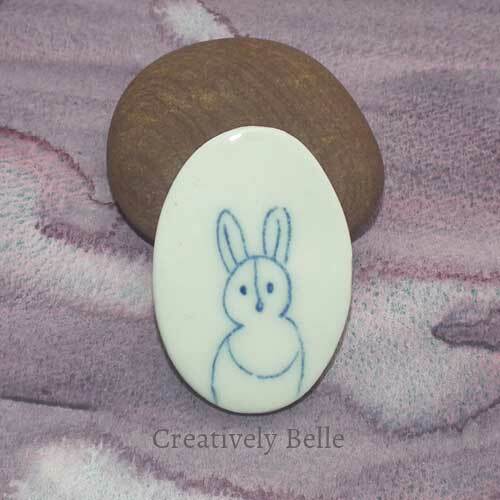 The Creatively Belle blog continues to grow with behind the scenes insights, sources of inspiration, what’s involved in making a living as an artisan and ceramist and being part of creative communities. If you’d like to learn more about particular aspects of this artistic life please contact Belinda and let her know. Belinda comes from a family of makers with her mum being a talented and awarding winning spinner, knitter and weaver and her dad builds remote control airplanes out of balsa wood. “My parents have always made things, mum sewed my school uniforms and play clothes as a child. I would sit at on the floor by her and make dolls clothes from the scraps. So for Belinda making her living from what she crafts has been a natural progression in life. After discovering a love for beads in her late teens and a talent for design and balance, Belinda then learnt what it took to sell her work. “I look at some of the photos of me set up at the church fete to sell my earrings and shake my head at the display! My parents were very encouraging and supportive, I think they liked the creative spark and the entrepreneurial spirit,” explains Belinda. “I continued to make and sell jewellery designs through uni to shops and at my weekly uni market stall, but had a 10 year break from it as I became caught in the corporate world as a professional writer. My journalism degree has proved very useful and I have a love for writing,” says Belinda. 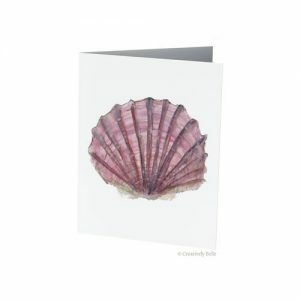 For a recent birthday Belinda bought for herself a bundle of water colour paints and this has ignited a new passion for her. Having always been a drawer moving into painting has been invigorating. “I think it is really important to keep doing new things. I’ve had a churning feeling in my belly about painting so to be getting stuck into it is such a relief. “I’ve given myself permission to be crap at it, recognising that I won’t instantly be as skilled and talented at any of the great masters. Instead, it is the doing that matters. And like my photography, I do quite a few images to get one that works. 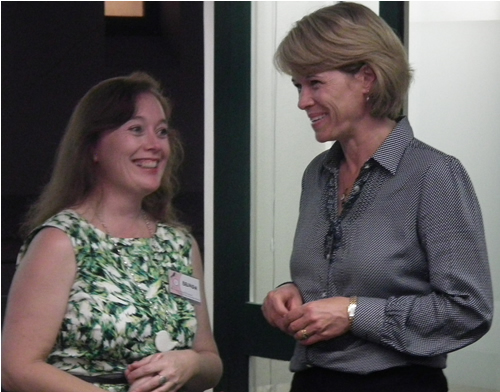 “There are so many lessons and skills that are transferable and that makes doing new things even more fun”, says Belinda. When Belinda starting working with Southern Ice Porcelain it was another process of finding a natural niche. 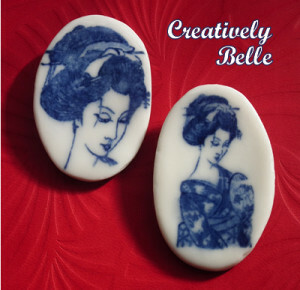 Porcelain jewellery is a very tactile experience, it is soft and hard all at the same time. The softness comes from the surface feel. The hardness from firing. For Belinda finding a path to living a more creative life has meant finding her own natural place in the world. “Being an artisan and making my living from what I craft is the best thing I’ve done for myself. It isn’t an easy way to make a living, but what is? Everything has it’s challenges, but doing what you love makes the tough bits that much easier to move through,” explains Belinda. There’s an authenticity with the artisan crafted pieces, whether they are porcelain or glass or wood or whatever medium the maker is working in. 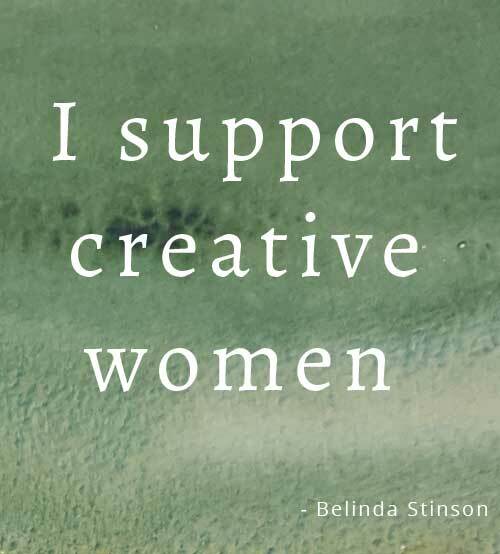 And like many artists and artisans, Belinda has a passion for creativity that crosses boundaries, including writing, drawing, painting, ceramics, quilting, photography and design. All of this creative energy will hopefully come through with the blog. Belinda is also the editor and founder of the online women’s magazine, She Inspires. As a small creative business owner Belinda is always happy to explore ideas for fun and interesting collaborations. 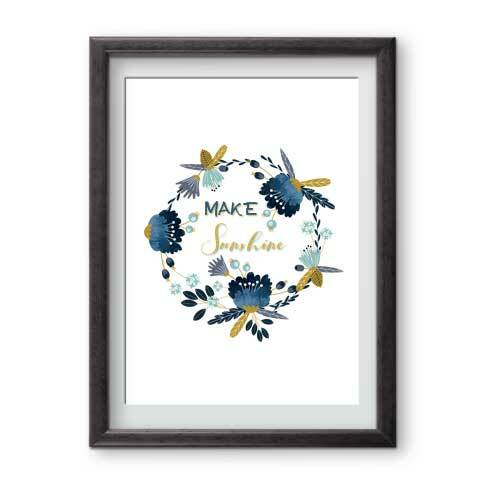 She is most happy to work with other small business owners to celebrate originality, design, creativity and small business love. You’ll also find a series of promotions online too, usually subtle and non-intrusive so readers are able to enjoy the cleanest and most creative layout we can provide as a small business. We do work with selective affiliations and partnerships and are interested in exploring ideas that may work well for our little creative community. 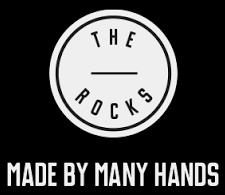 The aims are to provide a sustainable and inspiring creative online hub to share inspiration, beautiful little treasures and financial security for makers. 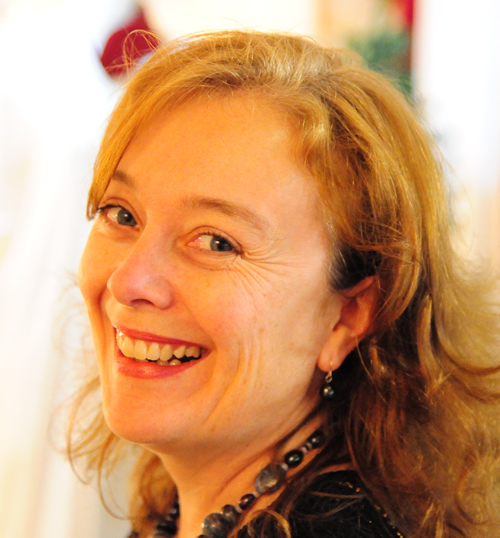 As a writer by training Belinda has always loved magazines and blogs, particularly the publications that support and celebrate women, creativity, originality and authenticity. “I love working with other bloggers within the creative community, supporting each other and celebrating our little wins, nurturing each other when the times are being a tad tough and sharing what makes life good is something blogs and blogging does best,” explains Belinda. If you’re a blogger and would like to explore come collaborative ideas with Belinda please contact her and join her online community. It would be wonderful to have you join the Creatively Belle online community so please leave your blog comments, join us on the Creatively Belle Instagram, Creatively Belle Facebook and Twitter as well as join the newsletter via the form on the top of the page.